The Management Committee chose to focus effort on research actions that are made possible only thanks the Labex. Meaning they increase the synergy between the members and they create benefit. Therefore, collaboration between the SOLSTICE members is reinforced. 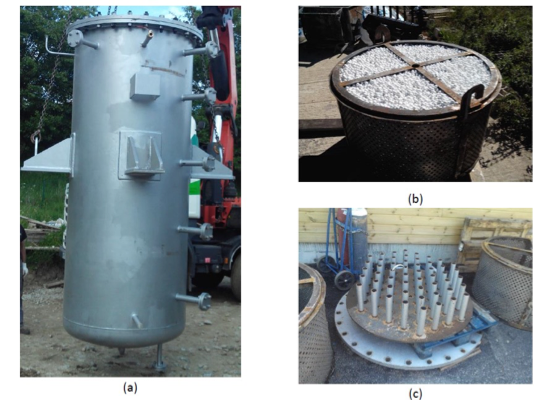 Pyrolysis and gasification of wood and agriculture by-products is carried on using a solar simulator and a solar furnace with bulk and compacted powder samples respectively. 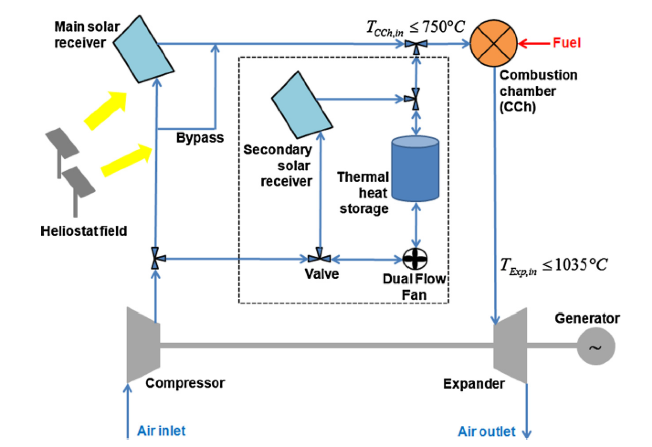 In particular, radiative pyrolysis model are developed and experimental data quantifies the energy upgrading factor that gives the fraction of solar energy added to the products and stored in them. The aim is replacing classical liquid or gaseous fuels by solid fuels. In this option, fuels are powders that experience redox cycles in which the reduction step (regeneration of the metal) is a solar process. The oxidation step is carried out is an external combustion motor. This concept involves light metal as magnesium to be applicable in the mobility sector. Extending the activity spectrum of photo-catalyzers in the visible domain is the main objective of the work. Numerous materials are elaborated; Zn1-xMxO nanoparticles give promising results. 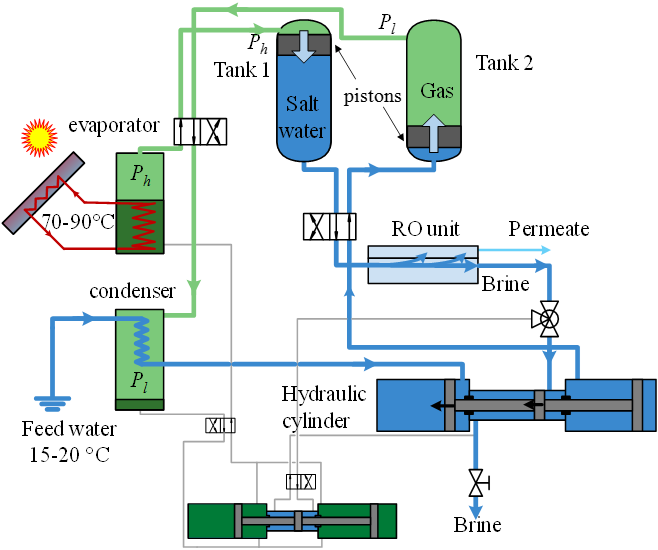 The new process developed targets at the development of an autonomous desalination technology using only solar heat as driving energy source, with a small production capacity (< 10m3/day). The approach uses the integral equations of the electromagnetic field deduced from Maxwell’s equations. In this work, we investigate for the first time the use of the Monte Carlo method to solve these integral formulations of electromagnetic scattering. Concerning nanoparticles, we consider hybrid structure where a ferromagnetic semiconductor is coupled (plasmonic coupling) to an assembly of metallic nanoparticles, the latter being either deposited on the top of the former or embedded in it. This work aims at solving a global optimization problem of solar receivers by combining thermodynamics, fluid dynamics and numerical simulations in order to estimate, understand and minimize entropy generation rates. Air Brayton and combine cycles open the route for new solar power plant architectures. 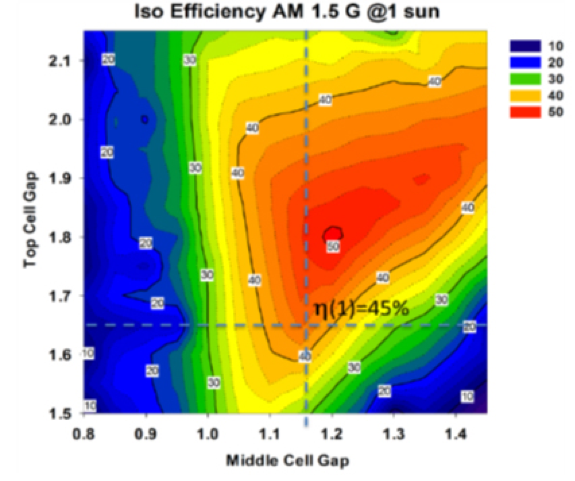 The study is mainly devoted to the design and performance evaluation of systems including a thermal energy storage.